Air Comfort Solutions is Oklahoma's total home solution for heating, air conditioning, and plumbing. Our team of friendly and knowledgeable service professionals are experts in both commercial and residential home services, which include energy-saving preventive maintenance, emergency repairs, air conditioning repair and installation, plumbing services, and heater repair and installation. We serve the Oklahoma City metro and Tulsa areas and are committed to providing quality service through our heating, air, and plumbing services and our energy savings agreement. We provide quick, efficient service and use quality products like Carrier air conditioners and heaters. Make the winning call to Air Comfort Solutions. Click one of the services above to learn more about what Air Comfort Solutions can do for you. Thank you! Someone from our team will be contacting you shortly. No one wants to suffer through uncomfortable temperatures, no matter the time of year. This is why when your heating and cooling systems break down, you look for help with the issue. 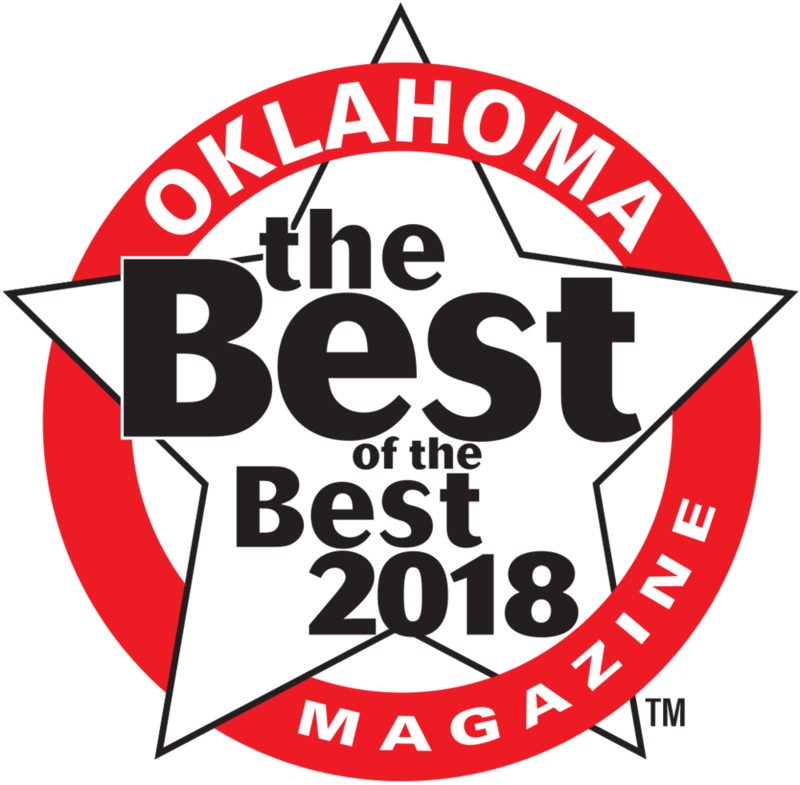 Air Comfort Solutions is the best means of solving your heating and cooling issues within the Oklahoma area for several reasons. We are 100 percent dedicated to the satisfaction of our customers. We staff only the most expert-level workers, who will work with you in an understanding and helpful manner. In fact, the quality of our customer service and scope of our services has made us knowns as one of the best businesses to consult for emergency plumbing in Oklahoma City and heating and air conditioning in Tulsa. When you hire us, know that we’ll strive not only to make sure your heating and cooling works to the best of its ability, but meets environmental standards by being more efficient and cost-effective than the equipment you used in the past. We care not just about serving you to the best of our ability, but improving your energy footprint and helping the environment thrive. Feel free to explore the rest of our site to learn more about us and what we do. The next time you need assistance with air conditioning replacement in Oklahoma City or Tulsa, reach out to us!